Pacific Marine Expo, the West Coast’s largest commercial fishing and marine industry trade show, is set for Seattle, Sunday, Nov. 18 – Tuesday, Nov. 20. Due to the Seattle Seahawks schedule, the Expo will be held three days later than usual. SEATTLE, WA, May 15, 2018 /24-7PressRelease/ — Dates were announced today for the 52nd Pacific Marine Expo, the West Coast’s largest commercial fishing and marine industry trade show. “Pacific Marine Expo will return to CenturyLink Field Event Center in Seattle from Sunday, November 18, through Tuesday, November 20,” said Denielle Christensen, event director for Diversified Communications, producers of the show. “Due to the Seattle Seahawks NFL schedule, we will be holding the Expo three days later than usual.” The Seahawks are set to play the Green Bay Packers on Thursday, November 15. The Thursday before Thanksgiving is traditionally the Expo’s opening day. 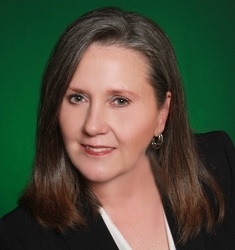 Christensen noted that 2018 dates were selected after surveys and consultation with Expo attendees and exhibitors. “The week before Thanksgiving is when our audience wants to attend Pacific Marine Expo and we are all confident this year’s edition will be one for the books,” she said. The 2018 Expo will build on the tremendous success of the 2017 show, which featured the brand new Alaska Hall which included all exhibitors from Alaska in the East Hall of the Event Center. 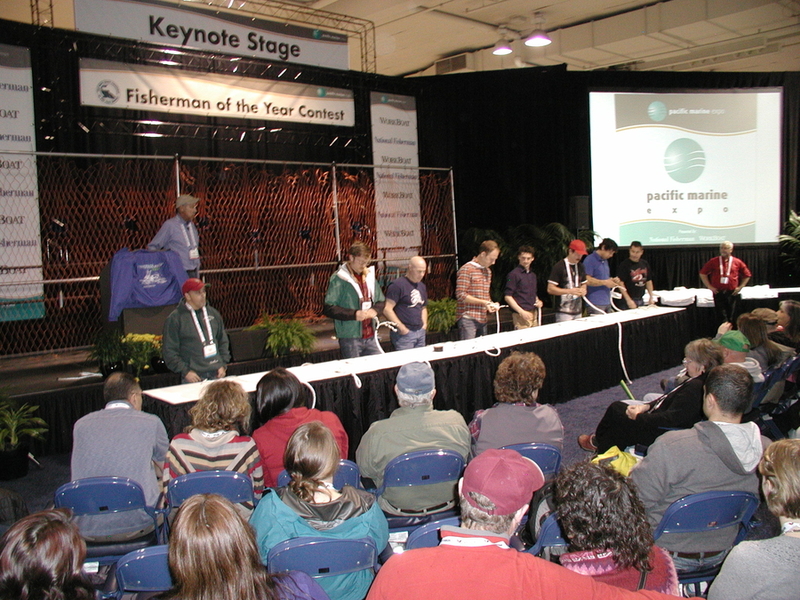 In addition to a large show floor featuring the latest products and services, the 2018 Expo will include the Alaska Hall, a free educational conference curated by National Fisherman magazine, product demonstrations, the King County Maritime Economic Forecast Breakfast, a career day for students, a special Fishermen’s Lounge, performances by Fisher Poets, and the Fisherman of the Year contest. Attendee registration for Pacific Marine Expo will open in June.